We argue that the number of active agent outlets represents a more appropriate measure of access to finance than agent till statistics, which are usually used by regulators and the industry. We then propose a simple methodology for calculating active agent outlets in five leading digital finance markets: Bangladesh, Kenya, Pakistan, Tanzania and Uganda. 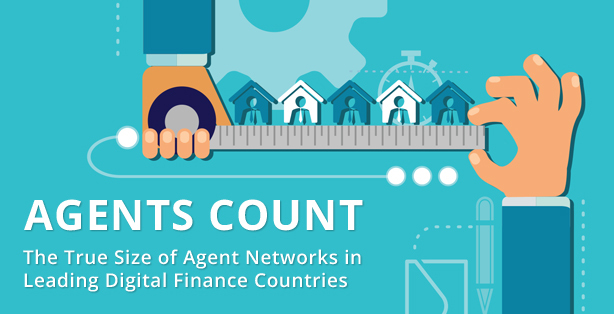 The total number of agent outlets in these countries is roughly half that of agent tills, while active agent outlets amount to just a quarter. These findings suggest that the use of agent till statistics has led to an overestimation of global access to finance. We also compare the number of active outlets to adult population, customer and agency business data to propose industry benchmarks for the number of agents and customer-to-agent ratios that providers may target.